Here are all the details from 2017! Be on the lookout for our 2018 Year-End Annual Report. We are still in awe of all that God has done in 2018! We wanted to give you an insider look at just exactly what the number 4,825 really looks like. Want to see what all is happening at CTC? 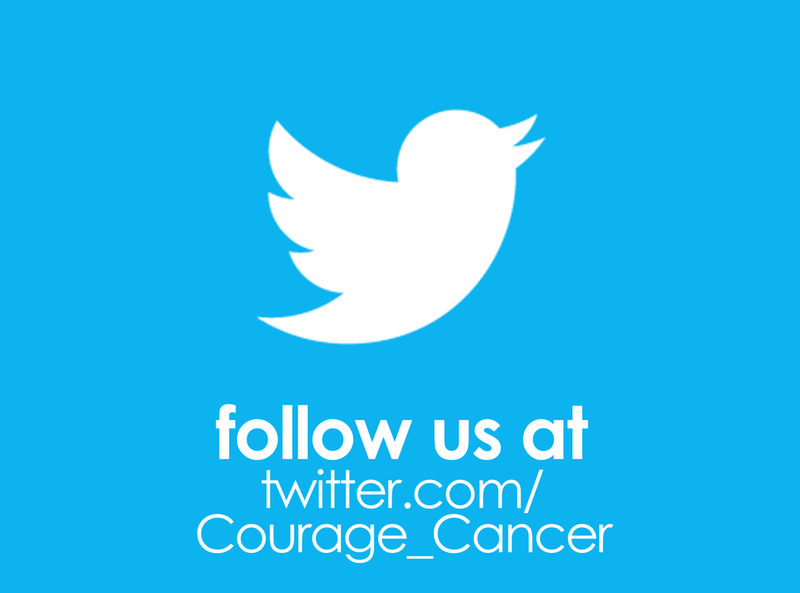 Connect with and share our social media pages. Below you will find some of the most recent posts from our Facebook and Twitter pages. 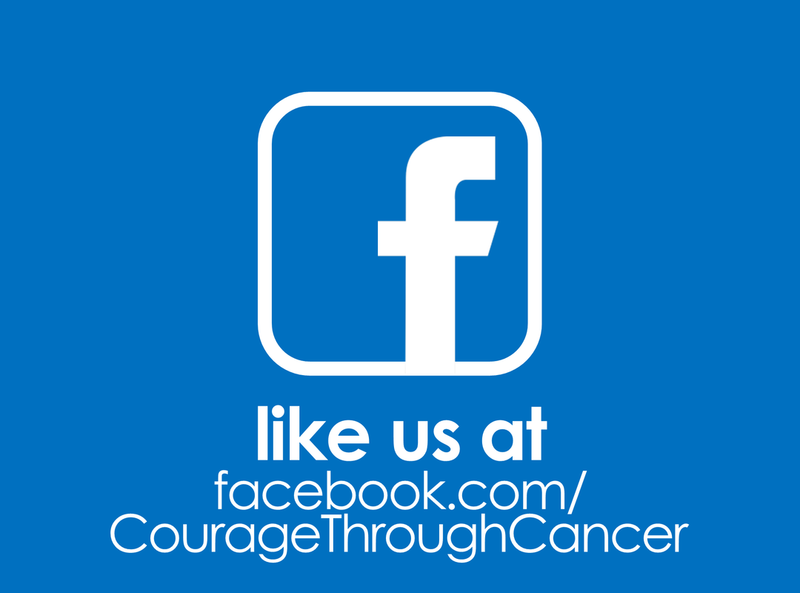 ​Courage Through Cancer Ministries, Inc.